Meet the leaders behind our vision, innovation, and growth. Arif Kareem leads ExtraHop as the Chief Executive Officer, enabling the growth and driving execution of company strategy. 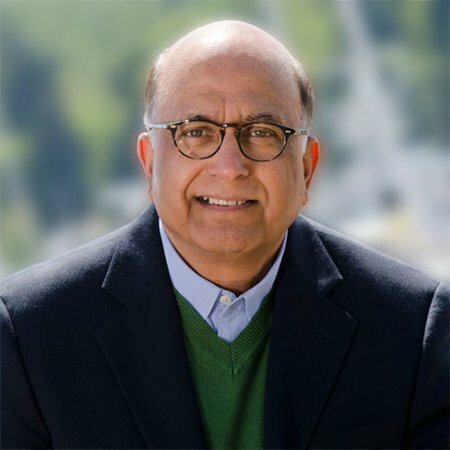 Arif holds over 30 years of experience with technology companies formulating growth strategies, driving innovation, and building teams that deliver superior results. Before joining ExtraHop, Arif served as President of Fluke Networks, a Danaher Company. Arif helped Fluke Networks, an industry leader in enterprise wide testing and monitoring, accelerate its growth through innovation and expansion of its product portfolio, sales force effectiveness, and acquisitions. Previously, Arif was Vice President and General Manager of Tektronix and Senior Vice President and General Manager at RadiSys. He holds an MSEE degree from Lehigh University and an MBA from the University of Oregon. Connect with Arif on LinkedIn! Jesse co-founded ExtraHop in 2007 and served as CEO until July 2016. 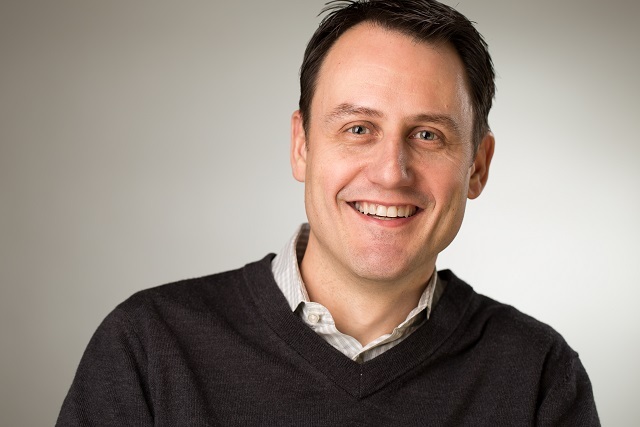 Before ExtraHop, Jesse held a six-year tenure at F5 Networks where he was a Senior Software Architect and co-inventor of the TMOS platform at F5. Additionally, Jesse was the architect and project lead for the BIG-IP v9 development effort and the technical lead for frameworks, clustering, and performance. Before F5, he worked in product development at Motive Communications and the Trilogy Development Group. Jesse specializes in designing and implementing high-performance networking products. Jesse holds bachelor's degrees in Computer Science and Electrical Engineering from Rice University. Connect with Jesse on LinkedIn! Raja Mukerji is the Chief Customer Officer (CCO) and co-founder at ExtraHop Networks where he is responsible for Customer Services, Solutions Architecture, Business Development, and Technical Alliances. Raja drives customer success, leveraging his operational background in the financial-services industry. Raja co-founded ExtraHop in 2007, after a seven-year tenure at F5 Networks where he was a Senior Software Architect and co-inventor of the TMOS platform. Raja was a lead developer behind the BIG-IP v9 product and the major accounts liaison for critical customer-facing issues within Product Development. Before F5, Raja worked as a Technology Architect at Strong Capital Management. Raja is a renowned expert in application delivery and network protocols. He was involved in the FreeBSD project and contributed several enhancements to its TCP stack. Raja holds a bachelor's degree in Computer Engineering from the Milwaukee School of Engineering. Connect with Raja on LinkedIn! Sheryl Loeffler is the Vice President of Human Resources at ExtraHop, where she is responsible for driving company growth and momentum by attracting, developing, and retaining leaders in technology across engineering, sales, marketing, finance, and other business-critical disciplines. To her role at ExtraHop Sheryl brings more than 26 years of experience building talented teams and nurturing transformational corporate cultures to create competitive edge for leading technology organizations. Before joining ExtraHop, Sheryl served as Vice President of Human Resources in the Emerging Technologies Division at EMC, where she helped the company cultivate a top flight team of professionals that drove the creation of several hyper-growth, disruptive, and market-leading multi-billion dollar product lines. During her tenure at EMC, she also helped the company through a number of major acquisitions, generating cultural alignment and synergy between merging teams. Prior to EMC, Sheryl held human resources leadership positions at Microsoft, Onyx Software, and Cranium. Sheryl holds a B.A. in Economics and Political Science from the University of Washington. 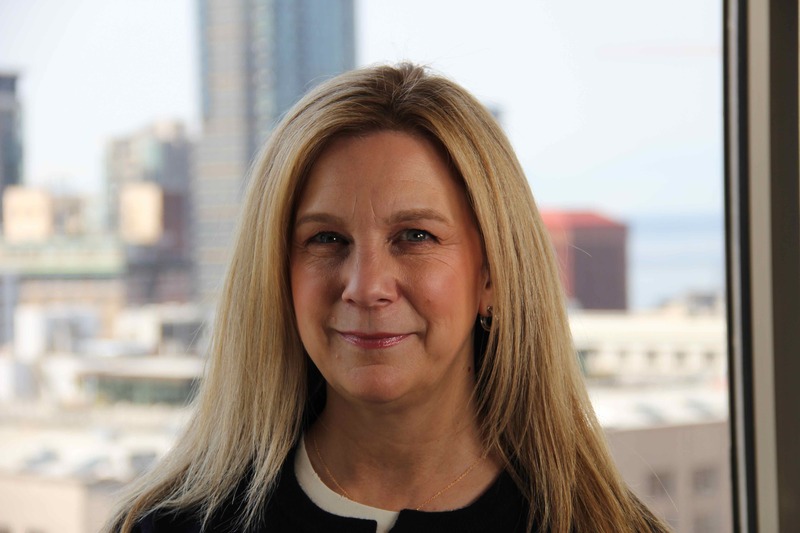 Connect with Sheryl on LinkedIn! Chris Lehman is the Senior Vice President of Worldwide Sales and Channel at ExtraHop, where he leads global sales, sales engineering, channel sales, inside sales, and sales enablement. To his role at ExtraHop Chris brings 20 years of experience building high-growth sales organizations at scale for market-leading and market-making enterprise IT solutions. Before joining ExtraHop, Chris served as Vice President of Americas Sales and Channel at FireEye. In this role, he was the driving force and architect of FireEye's current go-to-market strategy running a $500 million business, and leading a team of over 250 sales, channel, and business development professionals. Prior to FireEye Chris held a series of sales leadership positions at Salesforce.com and Dell/EMC. Chris holds a B.A. in Communications from the Pennsylvania State University. Bryce Hein is the SVP of Marketing at ExtraHop Networks, where he leads the company's global brand and marketing efforts, working closely with teams across the organization to drive awareness, sales, and growth. To his role at ExtraHop, he brings more than two decades of experience working at both established enterprises and start-ups in corporate, product, and partner marketing roles, as well as in-depth knowledge of data storage, data management, and analytics. Prior to ExtraHop, Bryce held VP of Marketing positions at both Quantum and Rocana. His experience also spans roles in product marketing, field and partner enablement, and business line management at Quantum and ADIC. Bryce received his master's degree in Computer Science from Eastern Washington University and his MBA from the University of Washington. Connect with Bryce on LinkedIn! John Matthews is the Chief Information Officer at ExtraHop Networks, where he oversees the continuous expansion of the ExtraHop IT environment and counsels the company's enterprise customers as they evolve their IT operations. Before joining ExtraHop, John led IT strategy at F5 Networks, where he was CIO for nearly a decade. While at F5, John provided strategic technology and management assessments, as well as a common-sense approach to IT operations that provided the best capabilities to the business with the least risk. John guided F5 to the early adoption of new technologies, such as SaaS and cloud computing, to drive costs down while raising overall quality. Previously, John served as an IT leader for MSN Operations at Microsoft, as CIO at Towne Exploration Company, and as Director of IT Operations at Adobe.